Do you like Wanna Oranges? Share it with your friends. 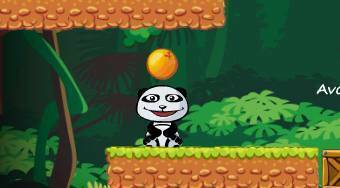 Wanna Oranges - remove glass objects from the game field, so that the orange gets to the panda.